The Warcraft movie is a smash hit in China. 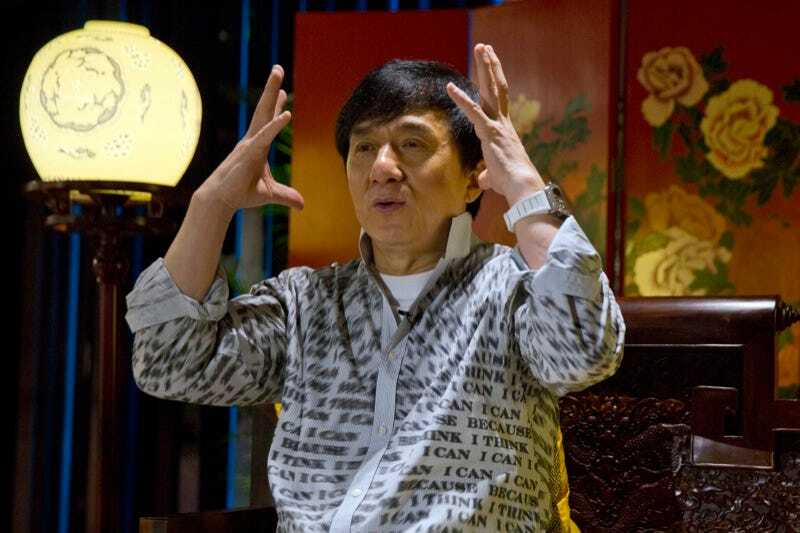 Action star Jackie Chan has opinions about what that means. While speaking at the Shanghai Film Festival, Chan is quoted by The Hollywood Reporter as saying the China was seen as a “nothing market” by the West for decades. That, however, has changed.